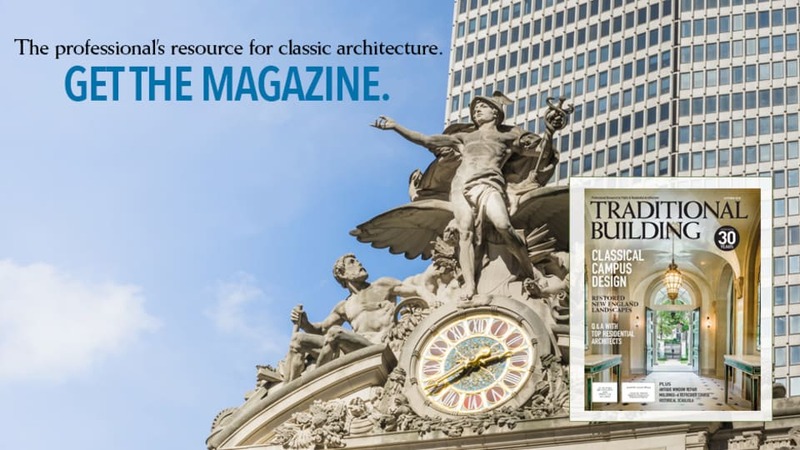 Balancing building preservation and collections care in the 21st century. The 1836 federal style Weir House is home to the Madison County Historical Society in Illinois. Historic house museums are rising to the challenge of serving the interests of multiple generations. Boards and staff have come to understand that seniors, baby boomers, Gen Xers, millennials and the youngest among us are not only visitors, they comprise the present and future boards, staff, donors and stewards of a rich cultural patrimony found throughout the United States and in nations around the globe. The questions arise: What does a museum do when its largest artifact is a historic house but has collections to manage? How do professionals balance the needs of historic buildings against those of the objects in collections? How do boards, charged with fiduciary and curatorial responsibilities, move past “pet projects and passions” of their members? The answers can be found by bringing the concept of a design charrette to organizational planning, according to Robin Whitehurst, AIA, and principal of Bailey Edward, a Chicago-based architectural firm. He recently worked with the board and staff of the Madison County (Illinois) Historical Society (MCHS) to help the board with a new plan to use its buildings and collections. They had a great mission statement—Opening Doors to Madison County History—but it was time to rebrand their marketing and move away from being a historic house museum to fully realize their work and to share the stories of the entire county. The group owns an 1836 Federal-style home, a library and a collections storage building. Madison County is large; at its inception, it extended all the way north to the Illinois/Wisconsin border. The collection includes Native American artifacts, a photo archive and a significant number of historic quilts—all valuable to telling the story of Madison County. 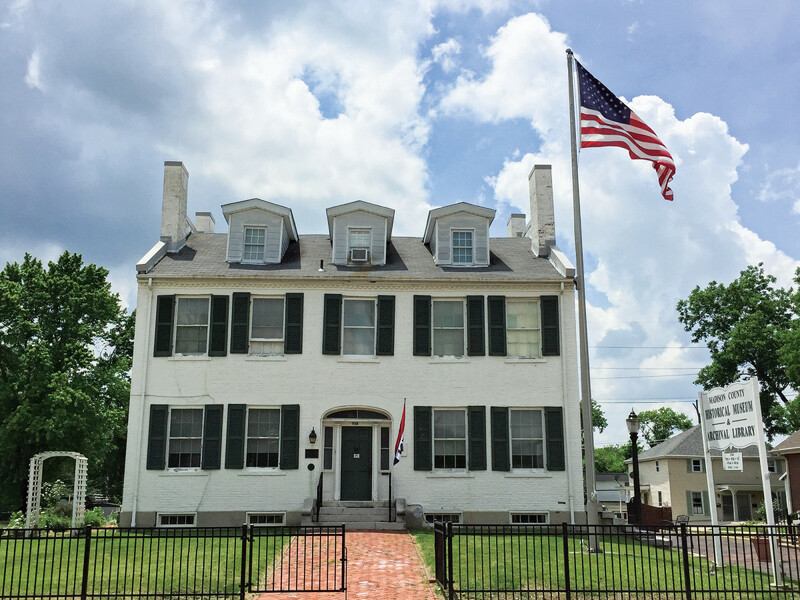 “There is a nearby house museum in Edwardsville, Illinois, the Benjamin Stephenson House, and it is doing a great job of interpreting early life in the county; so, we felt comfortable pursuing a new and different path,” said Candace Ladd, president of the MCHS board. Whitehurst recommends that this type of planning charrette begins by asking the largest possible questions. He started by asking the board to define what success looked like. They used the process of a SWOT analysis (Strengths, Weaknesses, Opportunities and Threats) to help the board move beyond individual notions of programming to development of a shared vision. Discussions about budgets and realistic fundraising goals were balanced with the board’s and staff’s visions for using the objects in the museum collection to tell the story of Madison County. They determined the primary and secondary audiences for their programs and they discussed the importance of sustainability, energy efficiency, preservation, restoration and rehabilitation. Afterwards, they focused on specifics by doing a detailed room-by-room analysis of activities and program goals; they studied the needs of permanent and changing exhibits and looked at the long-term needs of special considerations like climate control. A solid inventory was already in hand to guide them about the collection. The house had been home to a doctor originally, and while it had been altered significantly over time, the board and staff wanted to protect key character-defining features. 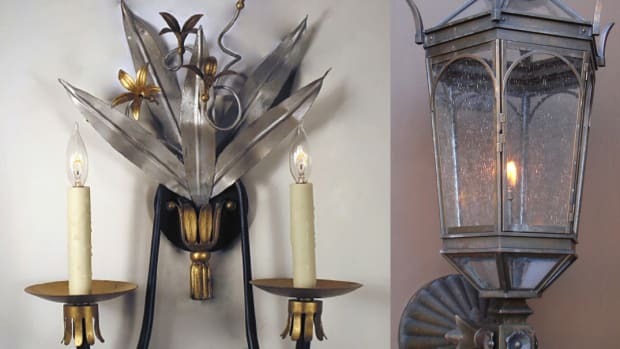 They concluded they could interpret the history of the home adequately with a small, permanent exhibition, and that it no longer made sense to keep it furnished with period but not necessarily original furnishings. It was determined that a faithful restoration of the exterior would increase the building’s attractiveness to visitors. A window restoration fundraising effort is already underway on the society’s website. 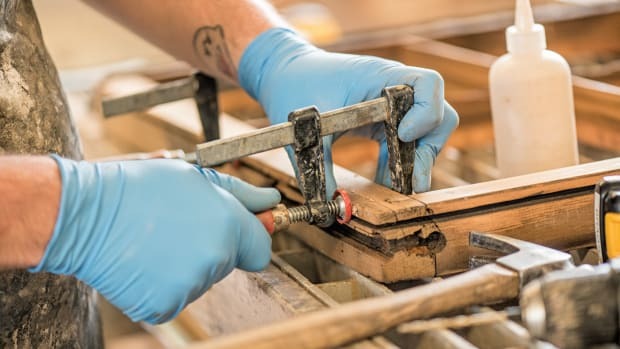 It was also clear that the house needed a significant rehabilitation to accommodate better heating, ventilating and cooling for the collection, staff and visitors. The decision was made to use the building with some alteration for changing and traveling exhibits to encourage repeat visitation. • The exhibits should be more structured to tell a story. • The historical society should develop into a sustainable organization whose value is appreciated increasingly by the community over the long term. • Focus on Madison County, what is unique about the place. • History is life, not things; use things to animate life. • Increase exposure of the collections to the larger geographic region. • Treat the Weir house as an artifact, stabilize and upgrade the building, but don’t interpret it as a House Museum. • Attract more diverse visitors. Clearly, the Madison County Historical Society in concert with Robin Whitehurst and his team has hit upon a strategy that serves the building and the collection. We wish them well. Whitehurst is quick to point out that he has worked with exhibit designer, Paul Bluestone of Bluestone+Associates when consulting with museums in the past. And while every successful venture like this involves people working together, every successful project has a leader with vision. When asked what he likes most about his career as an architect, Whitehurst replied, “The all-encompassing nature of the creative process: understanding the people, culture, art, history, environment, socio, economic and political implications of the environment, and then assembling these elements into a unique architectural expression for a particular place.” He can be reached at rwhitehurst@baileyedward.com. Judy L Hayward is the executive director of Historic Windsor, Inc., and the Preservation Education Institute in Windsor, VT, and the education director for the Traditional Building Conference Series and online education programs. She recently joined the adjunct faculty at Kennebec Valley Community College in Maine to teach a new online course, Architectural Style and Building Construction in New England. She blogs for Traditional Building online. She can be reached at jhayward@aimmedia.com. When it comes to the practice of traditional building, curiosity is an essential trait for all practitioners. 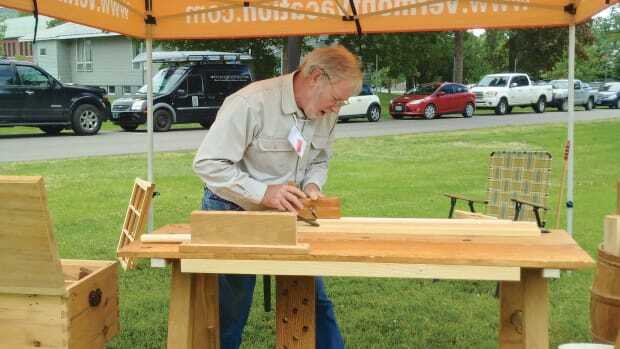 It is a trait that has served Ted Ingraham well in his nearly life-long pursuit of mastering hand-crafted woodworking. William Flynt brings science to New England’s historic buildings. 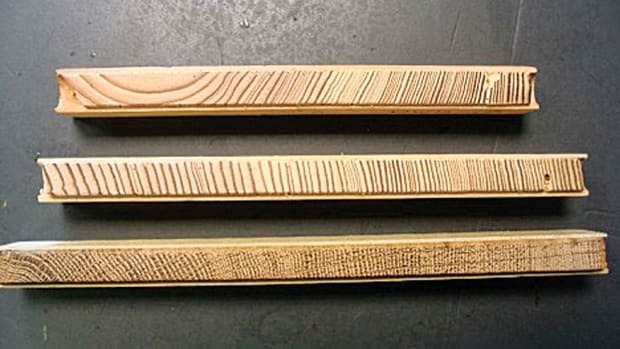 Practicing proper maintenance techniques will increase the lifespan of your wooden windows.